Goma (DR Congo) (AFP) - Unidentified armed men on Tuesday critically wounded the Belgian head of Africa's oldest wildlife reserve, the Virunga National Park in Democratic Republic of Congo, officials said. The victim, Emmanuel de Merode, "was shot in the chest," North Kivu provincial governor Julien Paluku told AFP, following the attack 30 kilometres (20 miles) north of the capital Goma. Belgian Foreign Minister Didier Reynders tweeted his best wishes for De Merode's swift recovery, adding that "we are opening an enquiry", into the apparent ambush. A Congolese army official also said that an enquiry was underway. 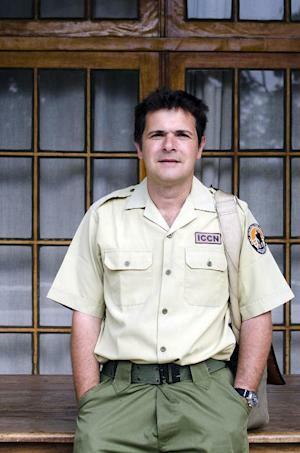 Paluku said the attack happened as De Merode was driving himself, unescorted, from Goma towards the big ICCN (Congolese Institute for Conservation and Nature) centre in Rumangabo. 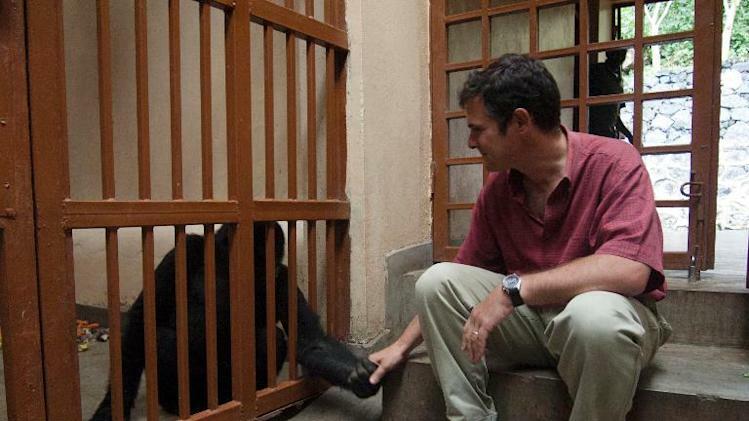 De Merode was in hospital in Goma where he was said to be in intensive care following an operation to remove bullets from his body. The Virunga reserve, on the border with Uganda and Rwanda, covers 800,000 hectares (two million acres) has attained worldwide renown, notably for its rare and endangered mountain gorillas. Poachers and logging teams have damaged the reserve, as elsewhere in Africa, but the park is also criss-crossed by rival armed groups and soldiers, while local people have taken up illegal residence. The quest for oil is the latest threat to Africa's most venerable wildlife reserve, already hard hit by deforestation, poaching and armed conflict. Created in 1925 in the far east of what was then the Belgian Congo, the whole park has been declared an "endangered" part of the global heritage by UNESCO. The WWF conservation group argues that the DR Congo has more to gain in economic terms by protecting the park and developing sustainable tourism, fishing and hydroelectric projects, rather than undertaking a search for oil that might not even be there.